Bangalore Aviation readers will recall our article last year highlighting the poor growth of air-side infrastructure at Indian airports. This morning, the Director General and CEO of the International Air Transport Association (IATA), Alexandre de Juniac, called on the Indian government to address, on priority, infrastructure constraints that limit growth and government policies that impose excessive costs on aviation. IATA is an airline industry body representing some 290 airlines comprising 82% of global air traffic. De Juniac was Speaking at the International Aviation Summit in New Delhi, which commemorates the approaching milestone of 50-straight months of double-digit domestic aviation growth in India. Indian aviation already supports about 75 lakh jobs and about 1.5% of GDP (₹3,000 crores). 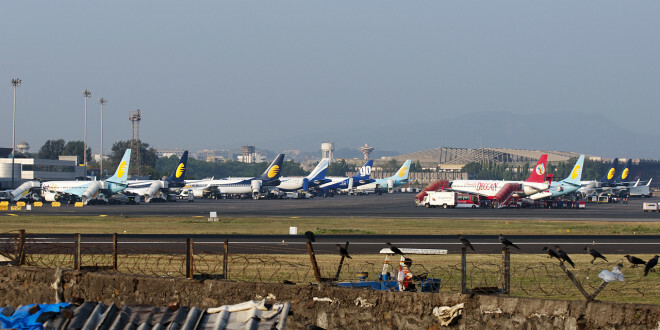 By 2037, India’s air passenger traffic is expected to treble. 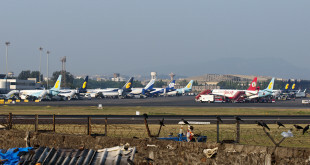 Indian airlines are suffering a double impact of a sliding Rupee and increasing fuel costs. Driven by excessive taxation, a lack of transparency, high airport fees, fuel makes up over 34% of operating costs compared to a global average of 24%. This has resulted in what we at Bangalore Aviation call an era of “profitless growth”. Remove all obstacles to successfully opening Navi Mumbai as quickly as possible. Urgent relief is needed for Mumbai’s severe capacity bottleneck. Flexibly use military airspace to expand airspace capacity for civil operations. 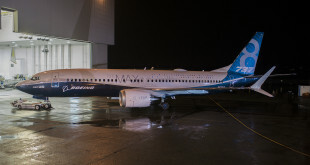 This was successfully demonstrated with the opening of a conditional airway through restricted airspace over Bhuj and should now be expanded to more areas. For the new greenfield airports, De Juniac cautioned the government not to blindly chase high concession fees, highlighting bitter experiences in Brazil, Australia and other countries. .
Zero-rate GST for international travel in line with ICAO (International Civil Aviation Organisation) principles and international obligations. As usual we invite you to share your thoughts via a comment on this article. Are De Juniac’s observations valid? Where do you see gaps in meeting needs? What do you feel needs to be done?